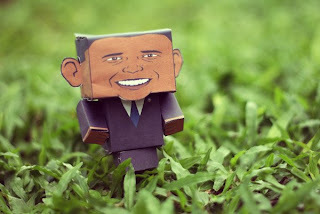 you can download the papercraft here Cubeecraft.com. You'll find lotsa cute characters. 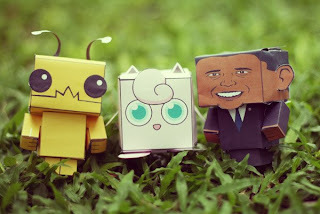 It's not so difficult to make papercraft. You must try it haha.. 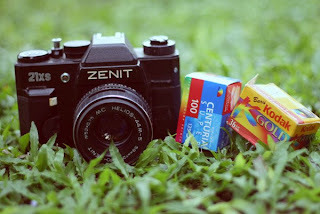 I bought 2 expired films few days ago. 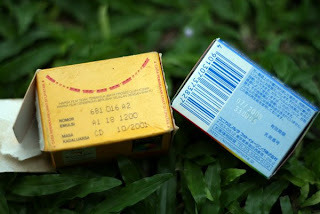 One expired in 2008, it costs Rp 10.000, and the other expired in 2001, it costs Rp 5.000, mwahahahahaha.. I can't wait to see the results! mir mirr....kasian bener ga ada kerjaan..eh,eh, remot nikon gw dah sampe 15 meter lho! working on canon remote now! !